The Belvedere is an urban style living neighborhood in the Central Park West community in Irvine. This is one of the newest additions to the Central Park West area that are located off of Jamboree Road. Belvedere condos comprise of 87 one level flats residences built by Lennar Homes that range in size from 1,257 to 1,990 square feet. The flats offers 1 to 2 bedrooms in this four story building with underground parking on Rockefeller. Expect to find real estate prices range from the low $600,000 to $700,000 range. Property tax rate is approximately 1.1% with Mello Roos around $2,239 to $3,839 per year. Belvedere Central Park West amenities include a state of art 8,000 square foot clubhouse, outdoor fireplace, barbecue area, basketball court, park, amphitheater, swimming pool and spa. 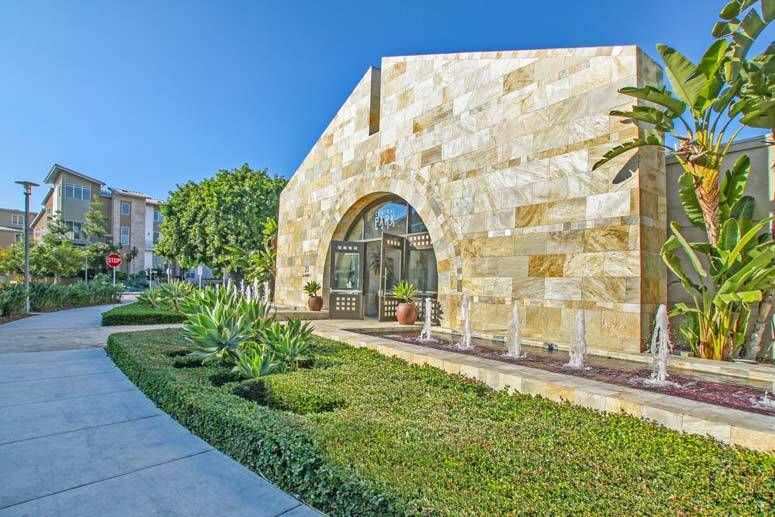 It offers easy access to the 405 freeway and within walking distance to number of restaurants and retail stores. All the schools fall within the Santa Ana District and include Monroe Elementary School, McFadden Middle School and Century High School. Belvedere condos are ideal for those looking to buy in the metropolitan area of Irvine close to airport and business district. 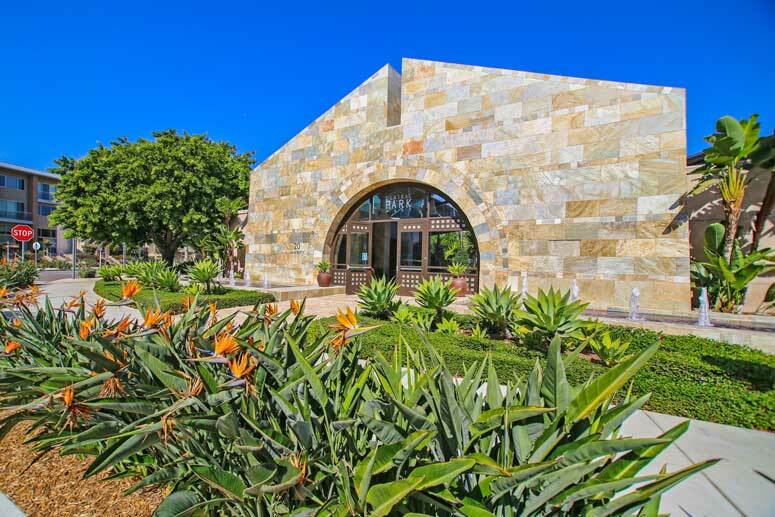 The Central Park West Association is managed by Merit Property Management located at 1 Polaris Way Suite 100, Aliso Viejo, California 92656 and can be reached at 949-448-6000.